It comes as no surprise that a quick search of LCM yields hundreds of accolades and accomplishments over her years of practice in the beauty industry. However, to be acquainted with her artistry is to know her heart. 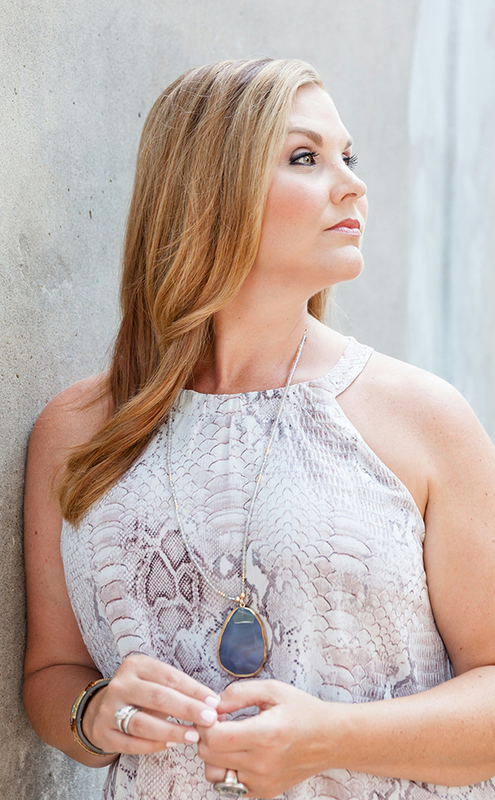 At the core of her diverse makeup experience is a Charlestonian who is a loving wife, warrior, mother, and friend. All of the roles that come so naturally to Leslie have molded her into the sought-after artist she is, whether on set, in production, or on a wedding day. She is known for her ultra-clean aesthetic, flawless face, and acute eye for detail. Her inspiration is derived from the worlds of travel, fashion, music, and Southern architecture. Leslie’s arsenal of experience includes treasured professional relationships with esteemed international and celebrity artists. Her participation in exclusive continuing education coupled with her inquisitive mind, keeps her at the forefront of the makeup industry. An in-the-trenches MUA, Leslie is both a leader of other artists and an advocate for her clientele. She is a creative, idea-woman with her head in the makeup heavens. Yet she’s also a grounded force with a natural talent for making people look beautiful. Most importantly she understands that from looking great comes feeling even better, the wellspring for true beauty and confidence.